On thousands of structures in our 25 years of providing bridge access, we’ve earned a reputation as a safe, innovative, can-do company. 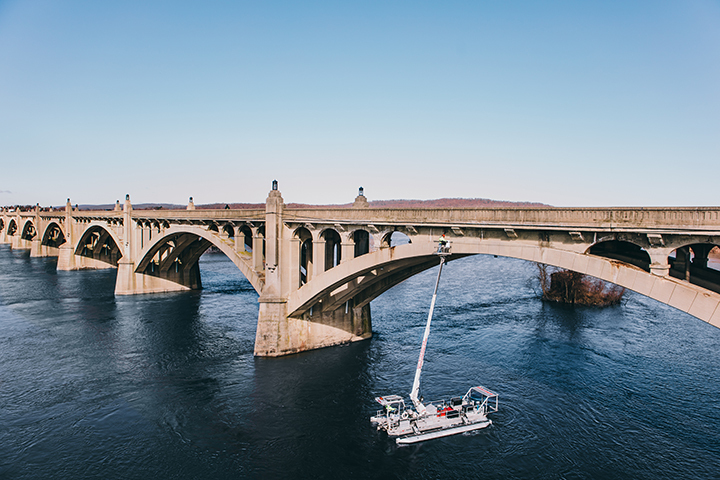 Our Sidetracker, Bridge Trackers, and Bucket Boats are changing the way America inspects bridges and we’re servicing over 500 structures a year with spans numbering in the thousands. 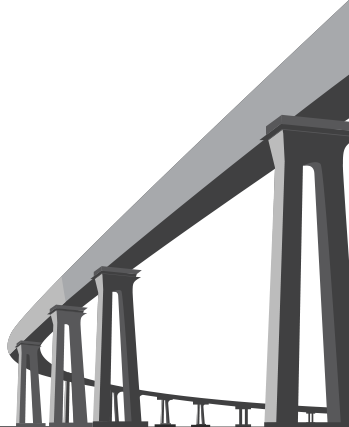 Contact us today for help with your next bridge inspection.